Due to circumstances beyond my control the National Crime Reading Month events at both Whitby and Scarborough have been cancelled. I know several of you are disappointed, as am I. So to cheer my readers I can announce that the tenth DI Mike Nash book, Running Scared, will be available from 8th June in paperback or the download is available to pre-order now on Amazon. 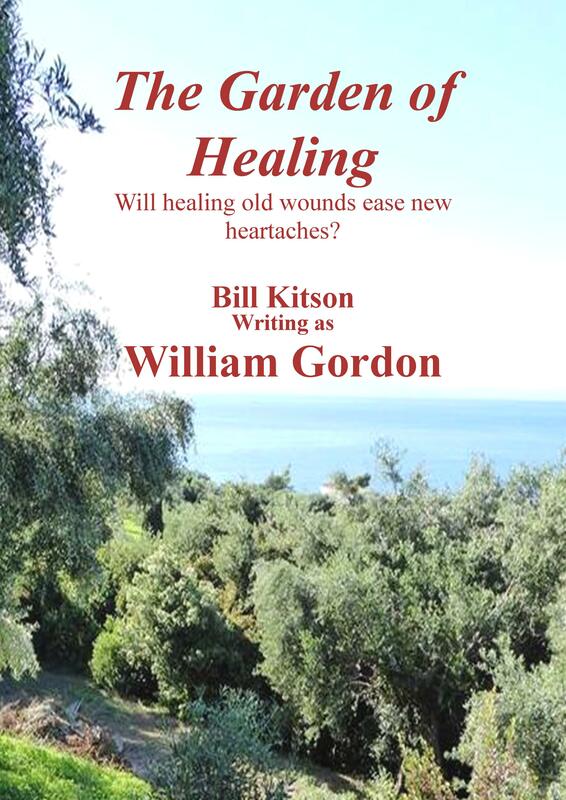 But for those of you more romantically inclined, there’s always the recently published The Garden of Healing, the latest of the Greek Island Romances.